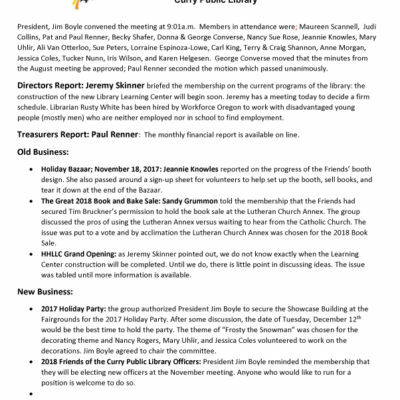 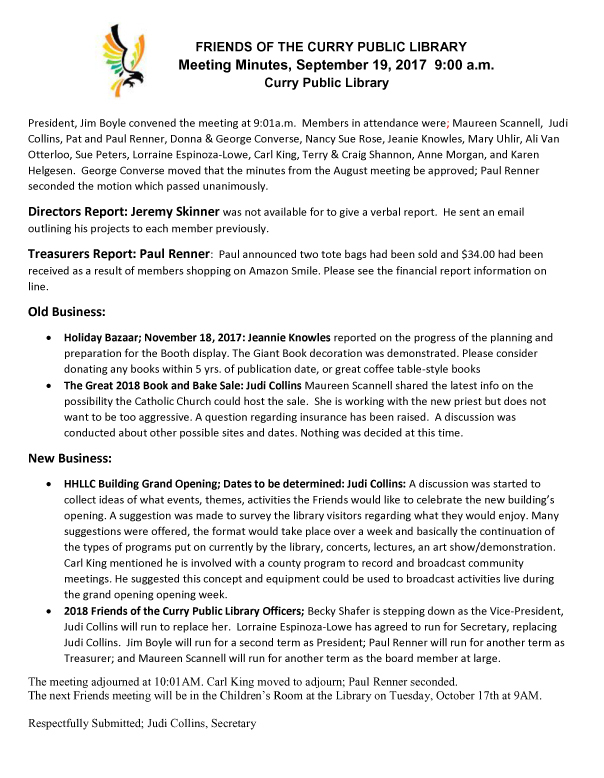 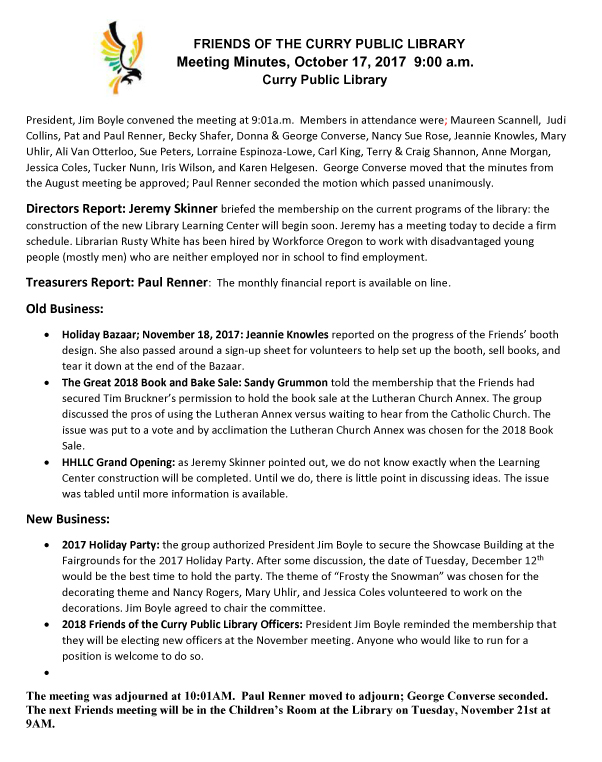 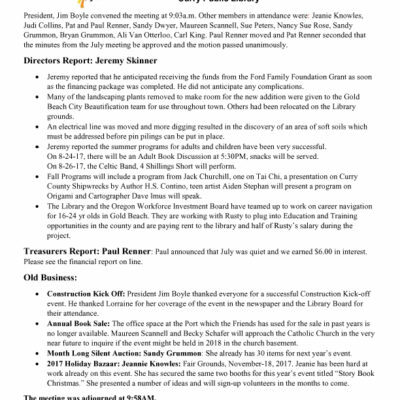 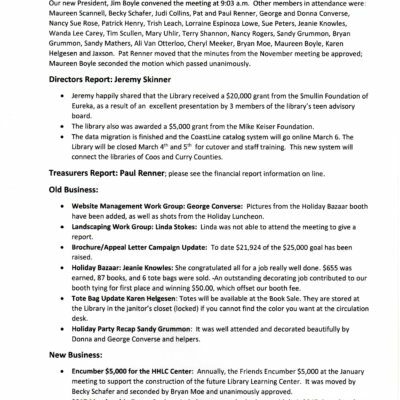 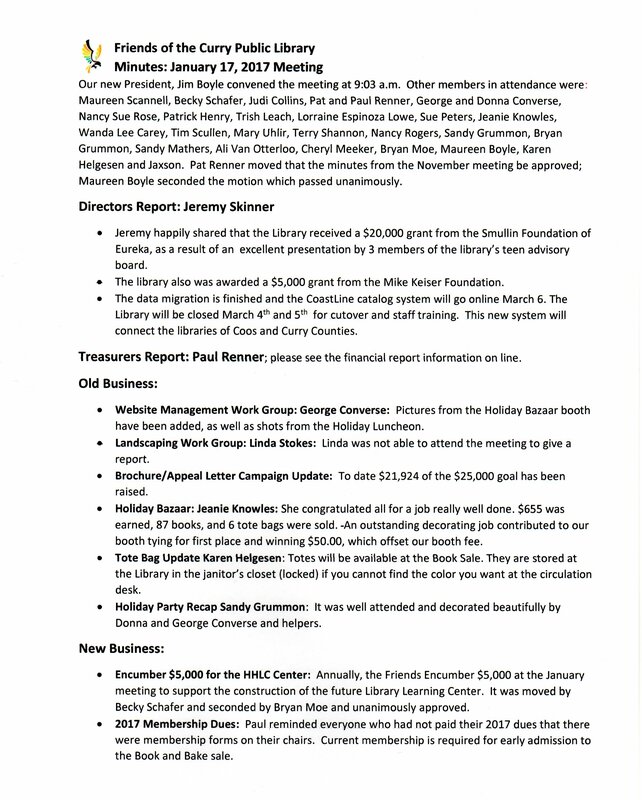 Click on the image below to view the minutes from November’s Friends meeting. 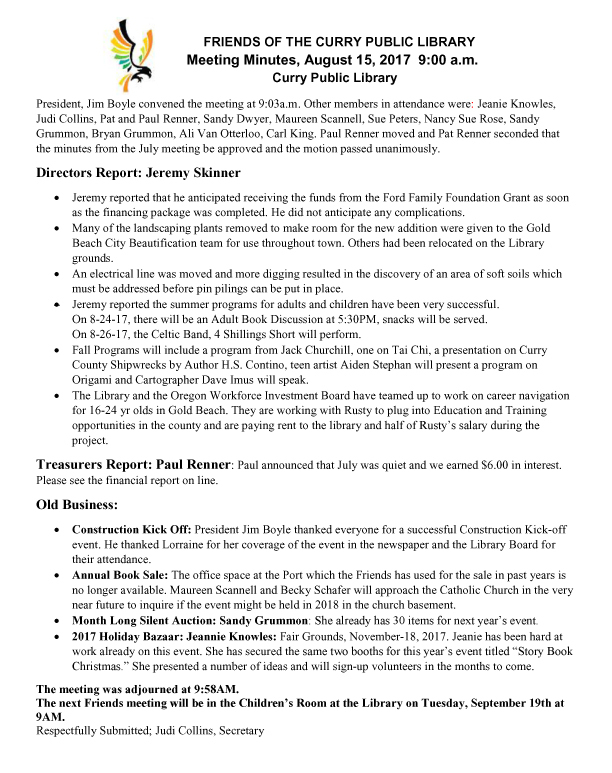 Click on the image below to view the minutes from October’s Friends meeting. 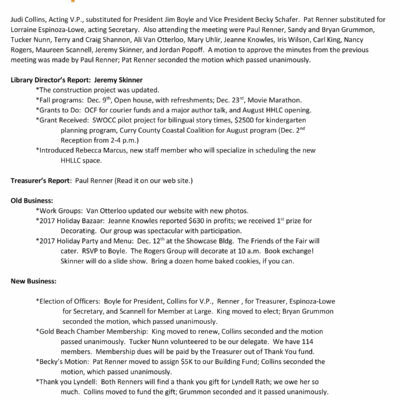 Click on the image below to view the minutes from September’s Friends meeting. 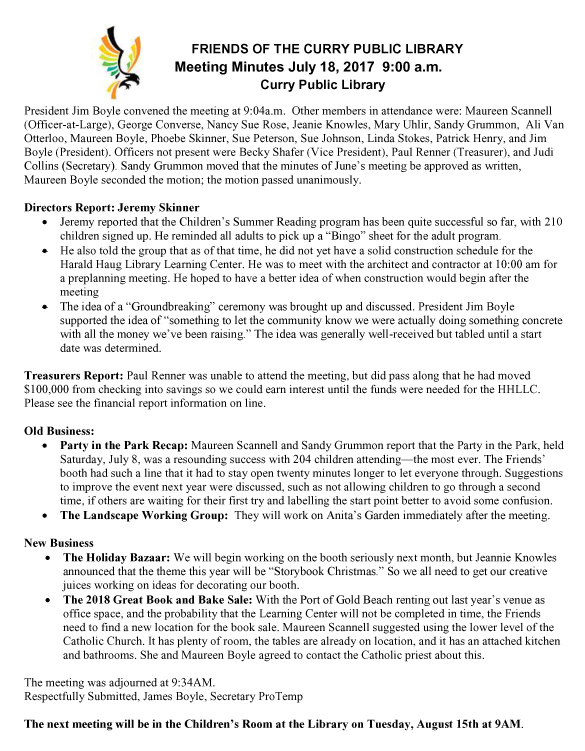 Click on the image below to view the minutes from August’s Friends meeting. 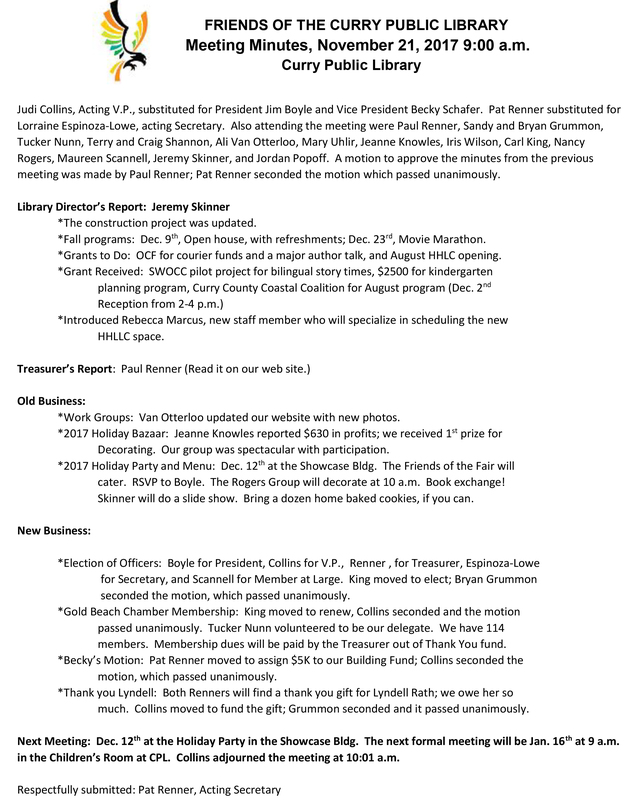 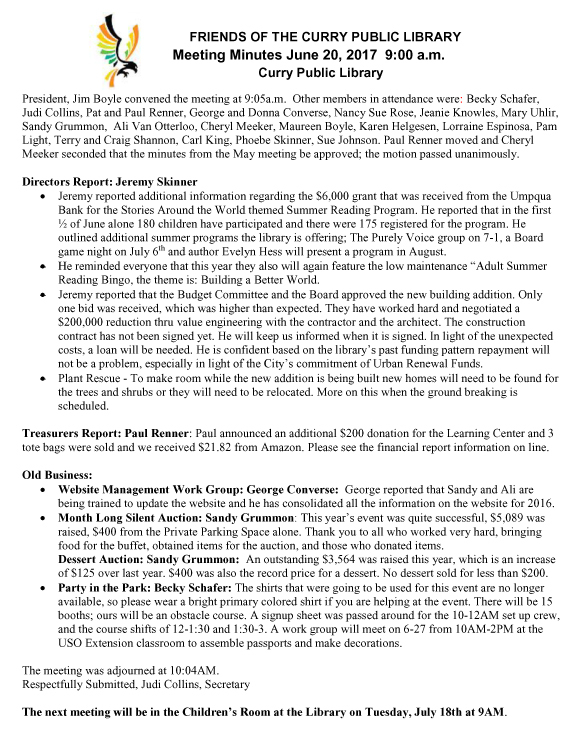 Click on the image below to view the minutes from July’s Friends meeting. 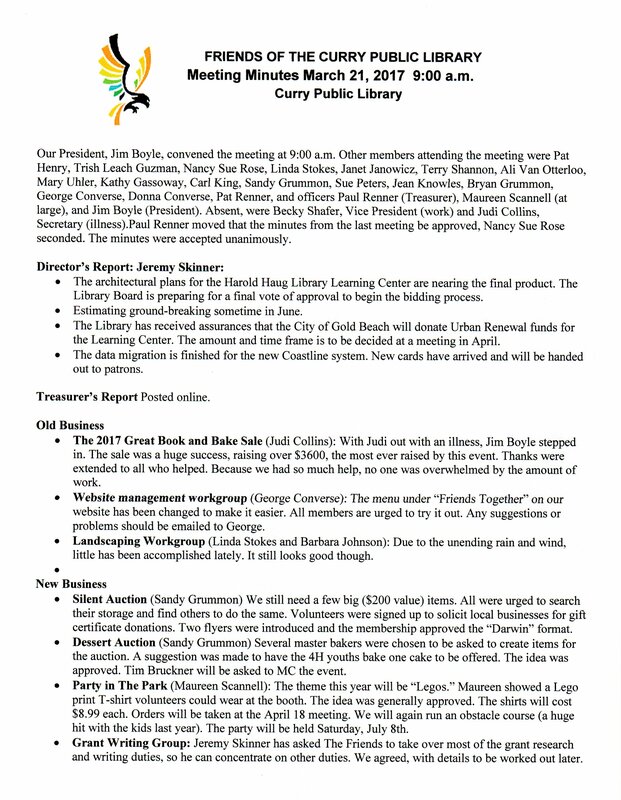 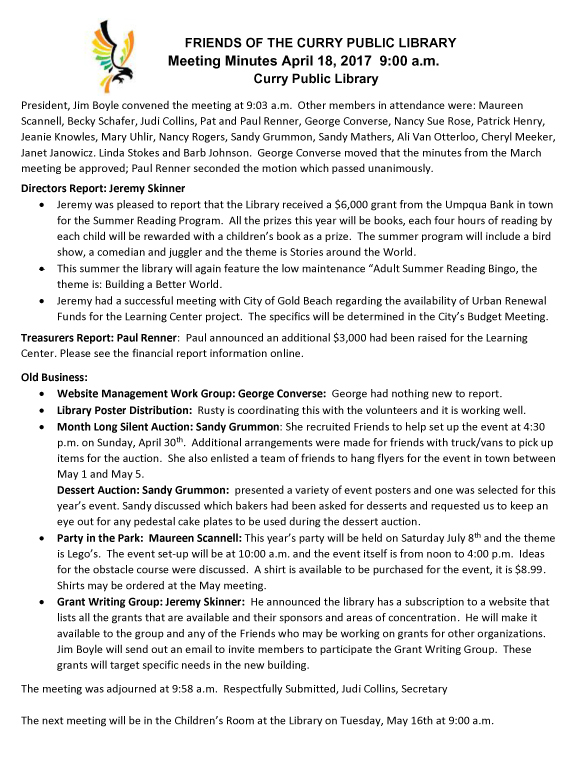 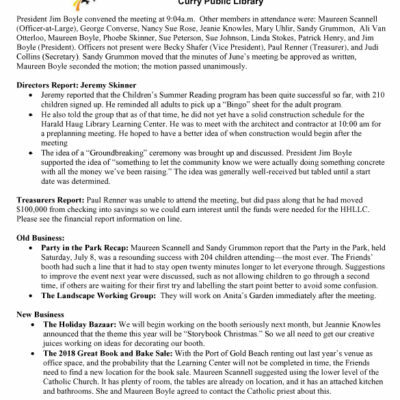 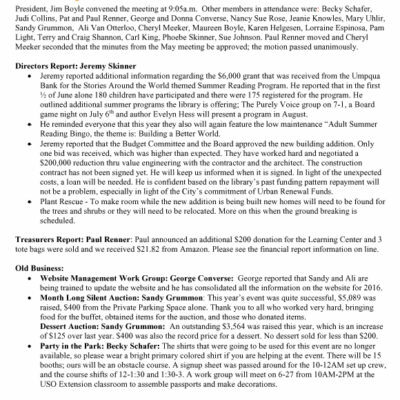 Click on the image below to view the minutes from June’s Friends meeting. 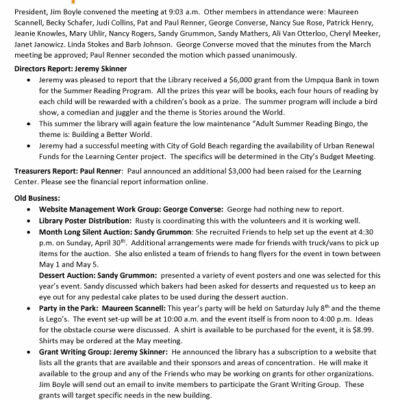 Click on the image below to view the minutes from May’s Friends meeting. 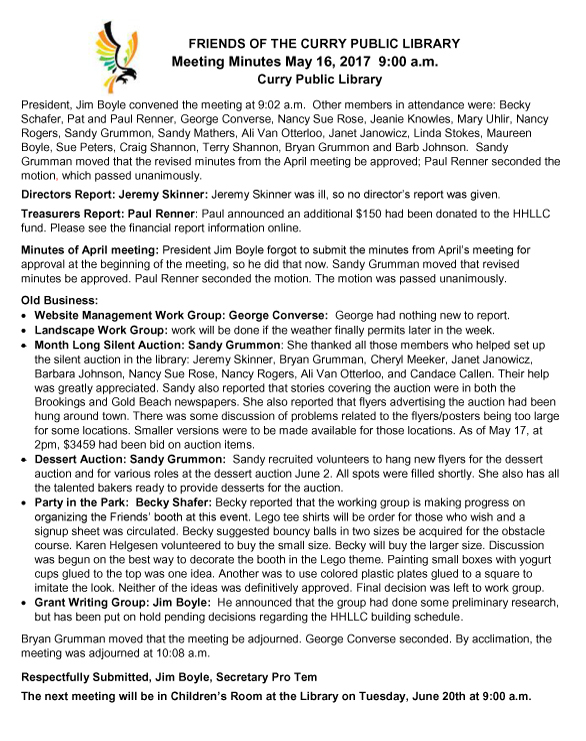 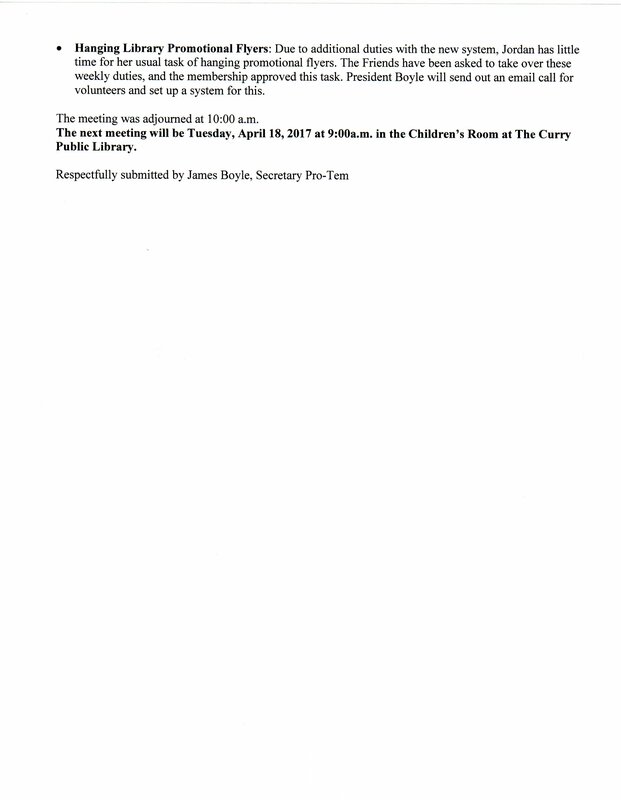 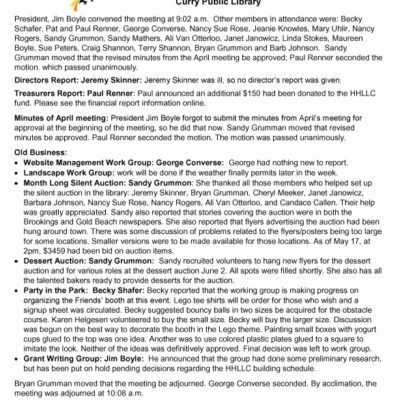 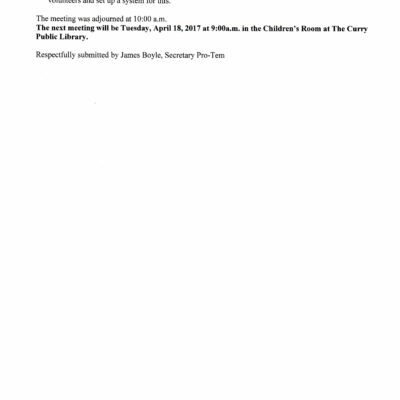 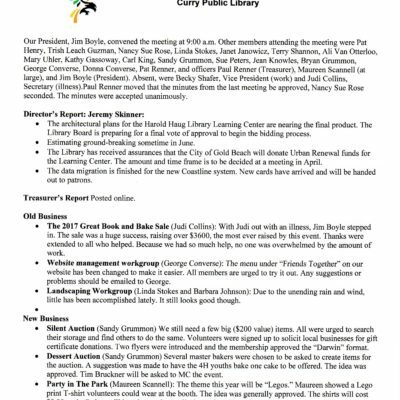 Click on the image below to view the minutes from April’s Friends meeting. 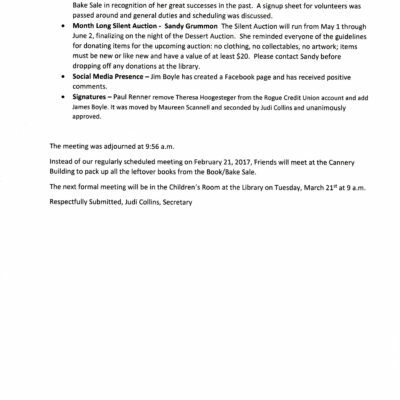 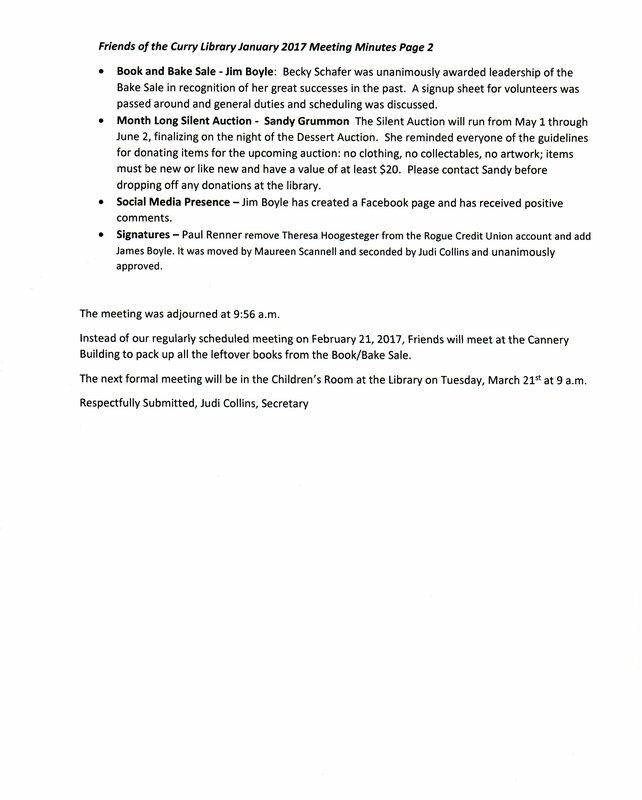 Click on the image below to view the minutes from March’s Friends meeting. 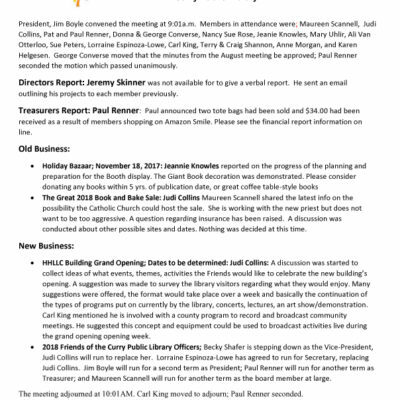 Click on the image below to view the minutes from January’s Friends meeting.